The NESTLÉ Corporate Business Principles (pdf, 1 Mb) are at the basis of our Company’s culture, developed over 150 years, which reflects the ideas of fairness, honesty and long-term thinking. 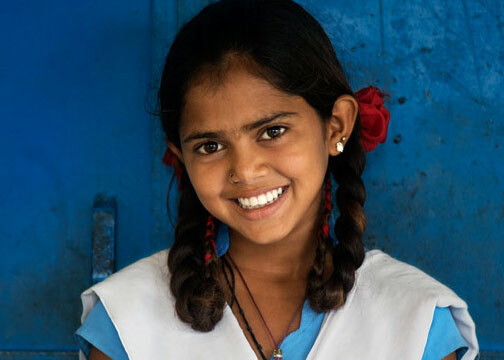 We want to shape a better and healthier world. This was how we started more than 150 years ago when Henri Nestlé created an infant cereal that saved the life of a child. Learn more about our global history. 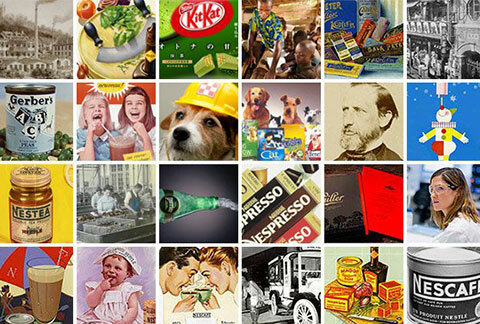 Since 1866...Learn more about Nestlé’s rich and dynamic history from its creation in 1866 to the present day.